Actress and model Kate Upton explained in an interview on ABC News’ “Good Morning America” today why she has come forward eight years after alleged incidents of sexual harassment she said she faced when working alongside Guess Inc. co-founder Paul Marciano as a teenager. "I wanted to prevent that from happening to other girls," she told "GMA" co-host Robin Roberts. Upton, 25, also reiterated previous comments, alleging that Marciano fondled her breasts during her first photo shoot for the brand in 2010 and continued to behave inappropriately toward her in professional settings for a few months after. After meeting with young models and seeing how excited they were to launch their careers, Upton said, she "remembered being in that place" and how her view of the industry changed shortly after her alleged encounters with Marciano. Marciano has denied the allegations. “As a leader in the fashion industry, Guess Inc. takes seriously any allegation of sexual harassment,” according to the statement. “The company does not condone such misconduct in any form. The red carpet at the Guess Fashion Show circa 2011 with Paul Marciano and Kate Upton. Upton also alleged in a recent interview with Time magazine that after she rebuffed his advances several times in 2011, Marciano spread rumors about her, called her a "fat pig" and fired her. She chose not to work with the brand again, the actress said. "It had a huge emotional impact," she told “GMA” this morning. "It made me question what I was doing. ... How I was putting myself out there to be treated in that way." The actress and supermodel said she started to wear baggier clothing and started to blame herself. "I had to go through this moment, where I was like, 'This is not my fault,'" she said. A Guess store is pictured on Feb. 1, 2018, in San Francisco. Photographer Yu Tsai, who worked with Upton on her first two of four shoots with Guess, corroborated her allegations to "Good Morning America." Upton previously told Time magazine that Tsai was fired "in what seemed to be retaliation" for his acting as a buffer for her. Tsai declined to comment to ABC News on why he was fire and Guess did not immediately respond to ABC News' request for comment about Upton's interpretation of the firing. But Marciano has denied Upton's initial account to Time, calling it "absolutely false." "The claim that I groped Kate Upton the first time I ever met her and in front of dozens of people in a busy hotel lobby is preposterous. I have never been alone with Kate Upton. I have never touched her inappropriately. Nor would I ever refer to a Guess model in such a derogatory manner," he stated. "I have devoted my entire career to building a fashion company and brand that have a long and proud record of empowering women. I fully support the #metoo movement. At the same time, I will not allow others to defame me and tarnish my reputation. 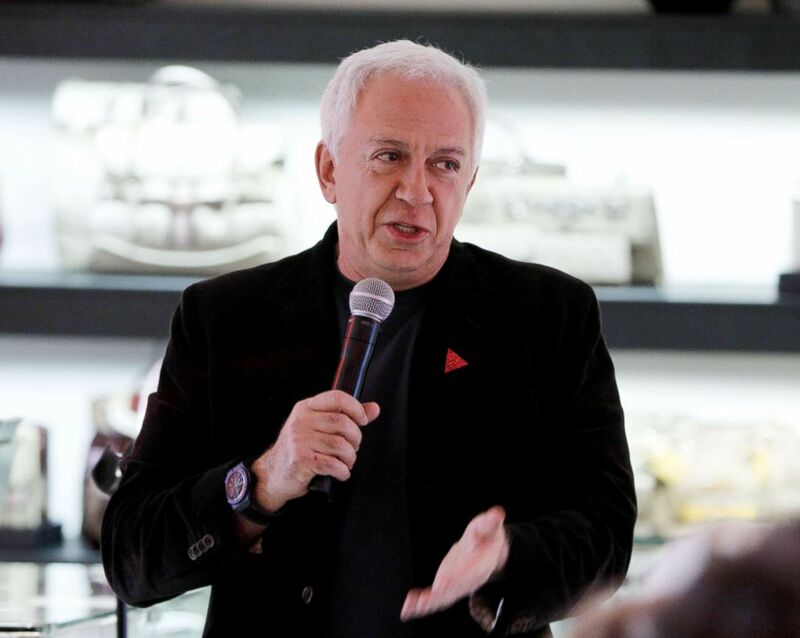 Paul Marciano speaks at GUESS Flagship Boutique on Nov. 10, 2011, in Beverly Hills, Calif.
Upton expected Marciano to deny the allegations, she told “GMA” today, adding she doesn't need Marciano to apologize or admit guilt for what he allegedly did. "It used to work before," she said of his denial. "That's not the case anymore ... we are being heard." This is not the first time Marciano has faced such allegations. The fashion designer was accused by one model of groping her and attempting to kiss her during a business meeting in 2016, and another filed a lawsuit in 2009, which was reportedly settled, in which she stated that he sexually harassed her repeatedly, according to paperwork first obtained by The Blast. 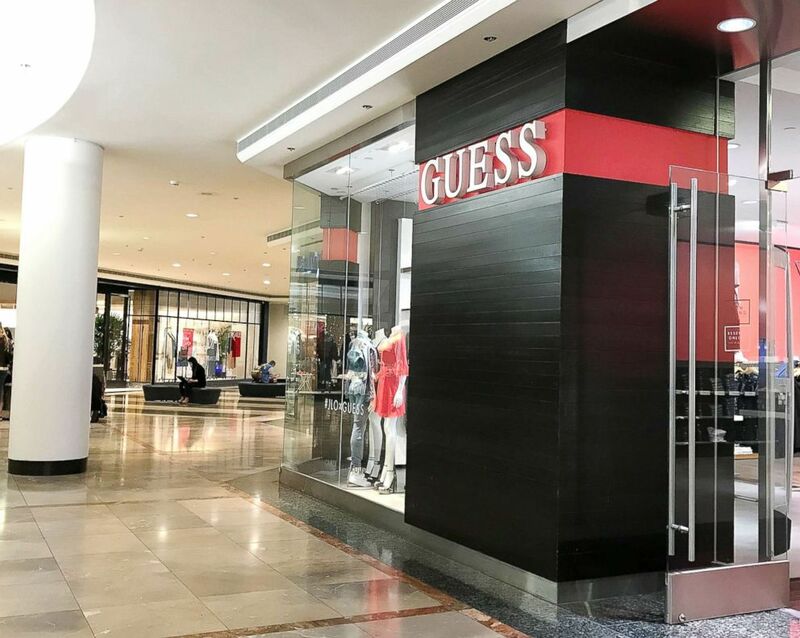 Guess released a statement late last month stating that those claims were "immediately investigated with the assistance of outside counsel" and that "to date, the current investigation has not corroborated either allegation and the Board of Directors has been unable to determine that either accusation has merit." Model Kate Upton walks the runway at Spring Studios on Sept. 13, 2017, during New York Fashion Week in New York. "The investigation determined the following: One allegation was taken from a publicly available lawsuit that was filed in 2009. Mr. Marciano denied the allegation at that time, and a contemporaneous investigation conducted in 2009 by the Company and outside counsel did not corroborate the plaintiff’s claims," the statement read. "The second allegation concerns an aspiring model who is quoted anonymously in the story claiming inappropriate conduct in March 2016. Mr. Marciano also denies this allegation." Upton closed today's “GMA” interview by sharing what she hopes will happen after women like her continue to speak out. She welcomes any investigation that Guess or other companies undertake, the actress said. "It'd be so nice to see big business and corporations do this on their own," she said. "I would [also] love for people around these people to come out, so they are not enabling them."